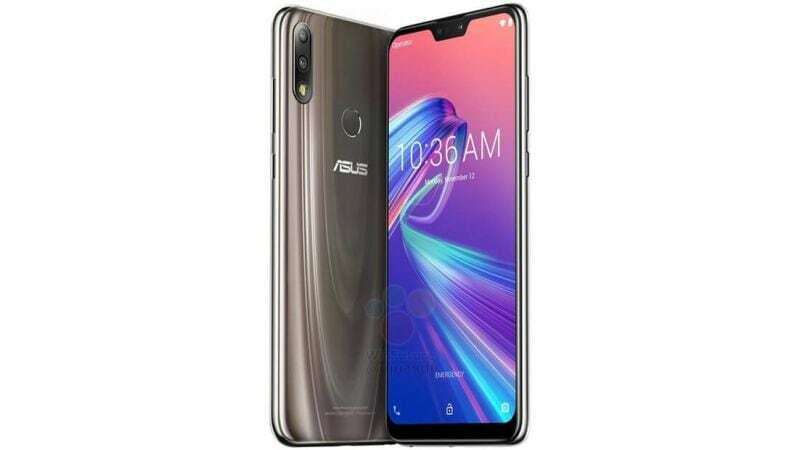 After the great success of Asus Zenfone Max Pro M1, Asus has announced to release its new model, Asus Zenfone Max Pro M2. The product is being rumoured to be released on 11 December 2018. The smartphone is said to be having great and powerful feature this time. Running on latest version of Android 8.1 Oreo. Internal storage of 64GB which can be expanded upto 256GB via SD card. Fingerprint sensor is built in it. It is going to available only in black colour.